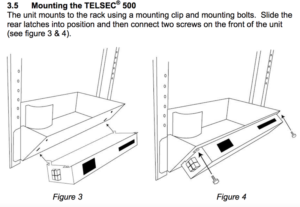 The TELSEC 500 is designed to provide real-time monitoring and control of your heat exchangers in your remote site cabinets. 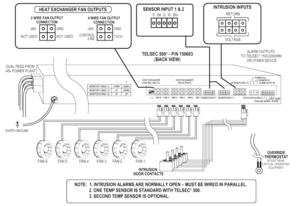 Variable Speed or On/Off Control of up to 6 Fans. Built-in Tachometer for alarming which allows use of low cost 2 wire fans. Green/Red LEDs for each fan indicate status. Fan alarm reset: clears alarm conditions manually (on-site). User programmable high and low temp setpoints and high temp alarm for both normal and power fail operation. User adjustable fan maximum speed clips for both normal and power fail operation ensure meeting your tight acoustical and power failure reduction requirements. Override button: turns fans on to 100% or off or returns to automatic. Fans return to automatic when cabinet doors are closed. 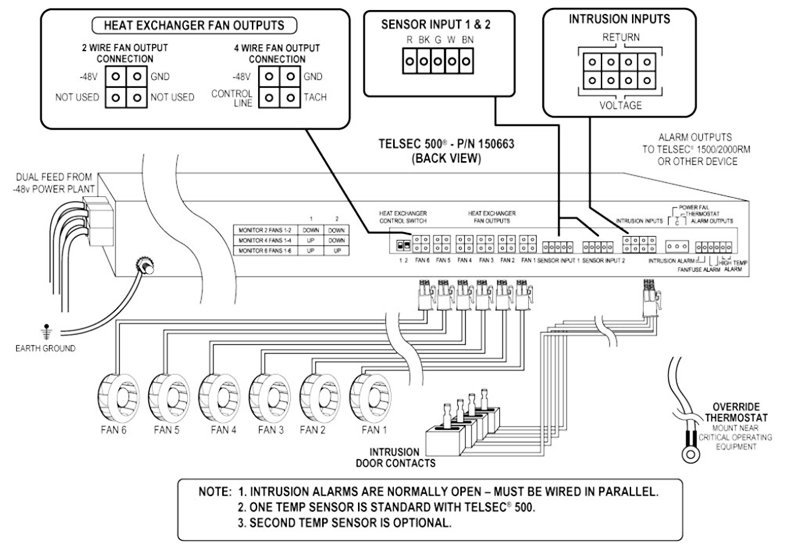 Fans will run at full speed and an alarm condition will occur if the system experiences a logic failure or if in override. Alarms for fuse failure, fan failure, or -48VDC power loss. Supports redundant (dual) power feed from power plant. 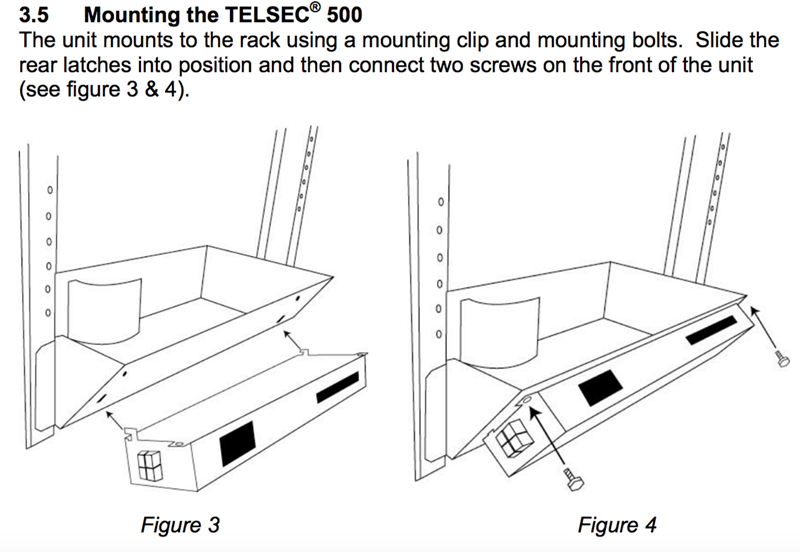 Custom rack mounting option available. RS232 Port (db9) – For diagnostics, uploading new operating system firmware, reading of temperatures, and programming of setpoints and other user configurable parameters.